Eagles finish season with gut-wrenching loss to Dominican at the end of overtime. Women’s soccer kicked off their final game of the year Saturday on a beautiful night at Al Barbour field, taking on Dominican University. After battling to a 1-1 tie in regulation, the Penguins headed home a free kick in the last seconds of the first overtime to take the victory 2-1. “We had a lot of girls [having] to step up into roles quickly this year. It’s been a good season of growth and I’m excited for how we’re gonna grow in the spring more and next fall,” said junior midfielder Paula-Maria Labate. 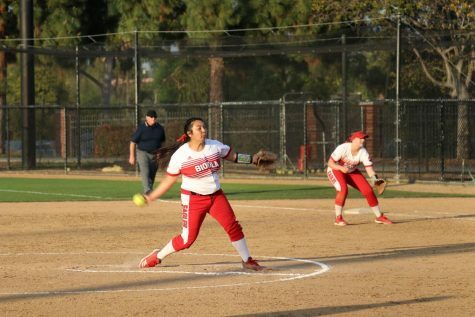 The Eagles’ offense made Dominican goalkeeper Alyssa Ramos work early, as Biola took five shots in the first 15 minutes of the match. But Ramos was up to the task, preserving the first half shutout with three saves. On the other side of the field, freshman goalkeeper Viviana Poli recorded two saves for the Eagles as the Penguins didn’t take many shots on goal in the half. The Dominican offense showed more life in the second half, taking the 1-0 lead in the 61st minute on a shot ripped from just outside the box that went into the top of the goal. Looking for the equalizer, the Eagles’ offense made a push on the goal, and Labate tied the game up in the 74th minute, putting an assist from junior defender Colie Martin into the left post to tie the game at 1-1. Labate nearly won the game in the final seconds of regulation as she stole the ball and juked her way past several defenders for a one-on-one with the goalie. Ramos made the stop, though, sending the game into overtime. In overtime, the Eagles took two shots, one that went high and another that was blocked. The game appeared to be headed to a second overtime, but a foul on Biola gave the Penguins one last chance with a free kick from the left side of the field just outside the box. Dominican’s Keira Dagy took the kick and placed it perfectly to the back post where her teammate Michelle Li headed the ball in with one second left on the clock to give her team the 2-1 win. 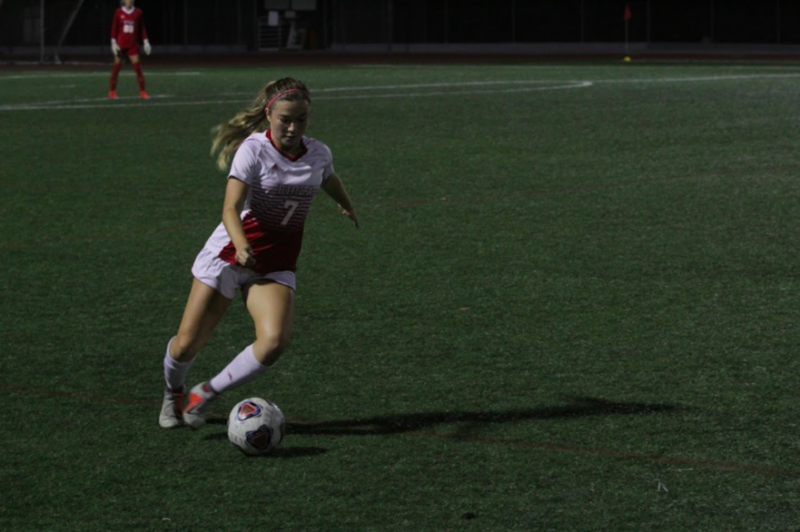 “For them to believe in themselves that they could get one back, they proved that they could and still went on the attack looking for the go ahead goal, but we just didn’t find it tonight,” said head coach Erin Brunelle. The Eagles close the season in sixth place in the PacWest with a record of 5-4-2 and 7-7-4 overall. 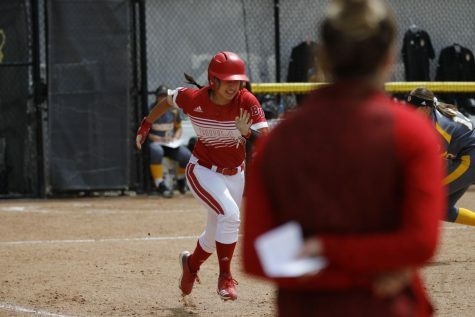 In their first year of eligibility next year, Biola will look to make the NCAA playoffs.